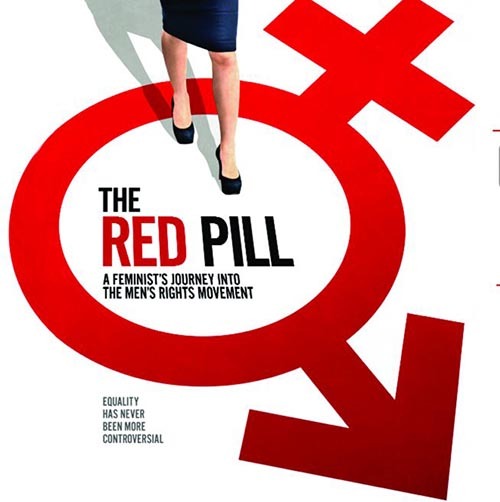 Transcend & Include: Integral Field Trip to Mens' Rights Documentary "Red Pill"
I wish I could have attended. Creating a thoughtful way to dialog and learn about this perspective and issue is a really great step toward healing. Besides men, the same sort of treatment could be created around "white" issues. There are many black, women's, GLBTA, Latino, Asian orgs in most colleges and represented by offices on local/state governments...but imagine if one were to propose a "white" persons group/organization? As demographics have shifted dramatically in the USA since the 60s and as laws have been changed (and to a degree enforced)white folks frustration has increased. As we know more college education white women voted for Trump so it's men and women who need to be engaged and allowed in a tent that for 50 years has excluded them. Stereotypes and profiling are bad for all concerned. Thanks for stopping by, Neil. We definitely need a new approach to bringing everyone into the tent.